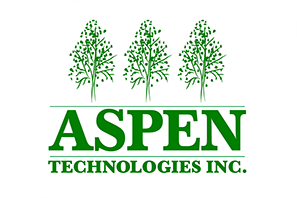 Automotive customers use parts manufactured at Aspen for occupant protection. These components are designed to absorb energy during vehicle impact and often protect occupants from severe injuries. Polyurethane head and side impact absorbers are strategically positioned inside the doors and headliners. These parts assure vehicle crashworthiness compliance with FMVSS regulations. 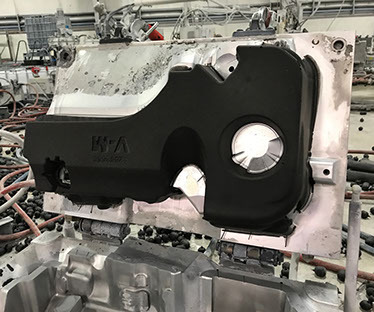 Light weight, longevity and robustness of the polyurethanes are frequently harnessed to reduce vehicle’s NVH. High heat resilience and acoustical characteristics deliver phenomenal results when used for engine covers. Long-lasting durability and design flexibility of the material is the industry standard for floor silencers which are reducing road noise. Soft touch is the convenience drivers demand from their vehicles. Center consoles, arms rests and cup holders customize elasticity of the polyurethanes to reduce fatigue and provide comfort while driving.